Rolla Ltd is a UK based manufacturer of high quality Motor Control Centres, LV Distribution Switchboards and PDU enclosures. 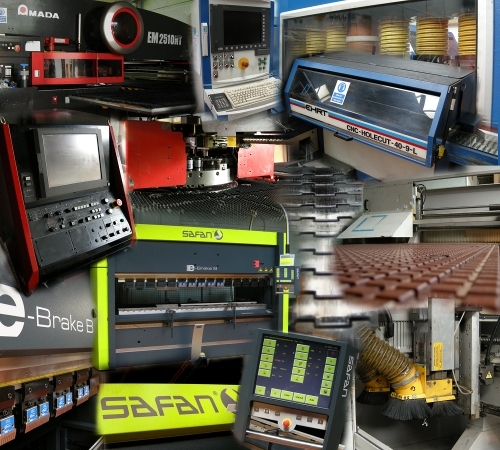 Our products are purchased by national / international control system companies and panel builders and go on to form an integral part of major electrical installations in the UK and overseas. 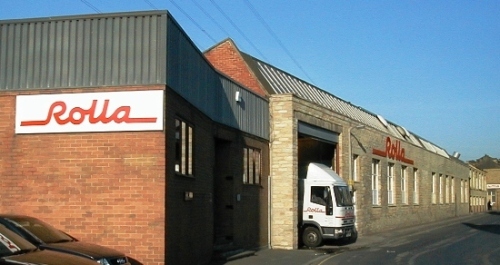 Established in 1949 as a general sheet metal fabrication company, Rolla expanded into the manufacture of electrical enclosures in the 1970's, gaining A.S.T.A. certification for busbar systems at 50kA for 1 and 3 seconds, followed by 80kA, 25kA and 100kA for 1 second in order to provide the most popular systems in the UK. We offer a copper fabrication service to the electrical industry. 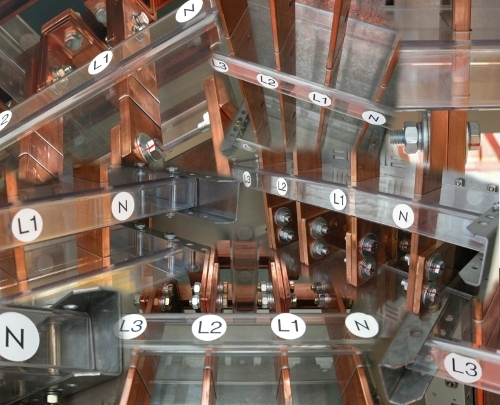 We have capacity at Rolla to punch and form over 20 tonnes of copper busbar per month. 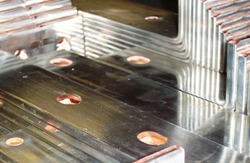 To fully utilise our CNC machinery we offer a copper fabrication service to the electrical industry.